Come and spend a morning Willow Weaving at our beautiful community garden in Kempshott, Basingstoke. 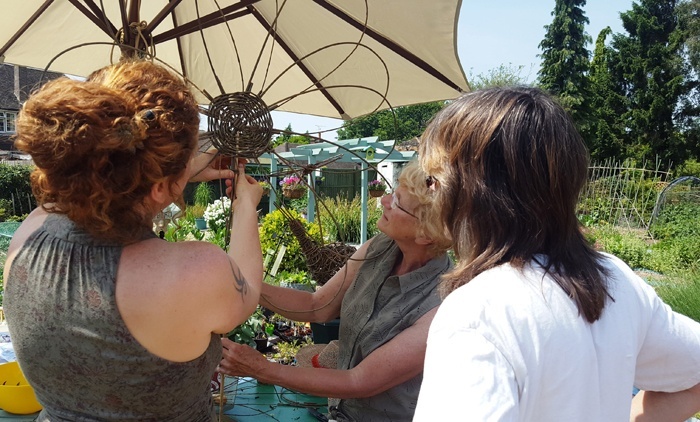 You will have the opportunity to create some lovely garden structures, meet new people and learn about this handicraft which is one of the oldest known. 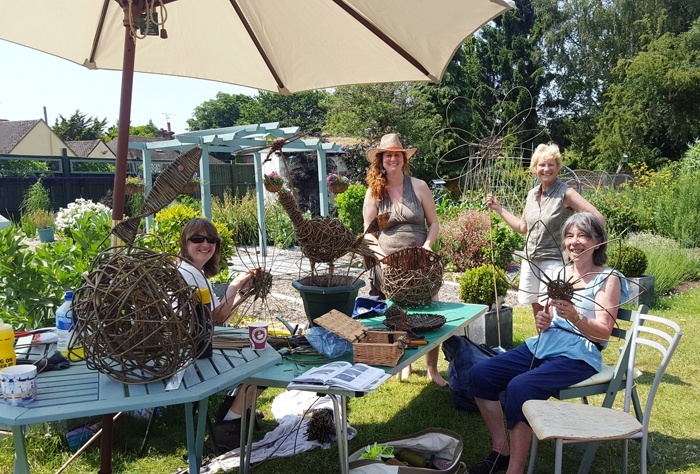 Willow is a natural, flexible material and weaving in the garden environment is very therapeutic, relaxing and rewarding. The workshop includes all materials and hospitality. Wednesday 19th July, 10.30am – 2.00pm. Cost £5 per person.